Uno Doggo's Chicken Fillet is high in protein and low in salt, making it suitable for any dog's healthy diet. Chicken has a mild flavour which is great for fussy dogs and is a great treat for light to moderate chewers. 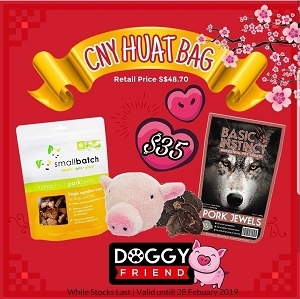 Uno Doggo's Chicken Fillet is high in protein and low in salt, making it suitable for any dog's healthy diet. 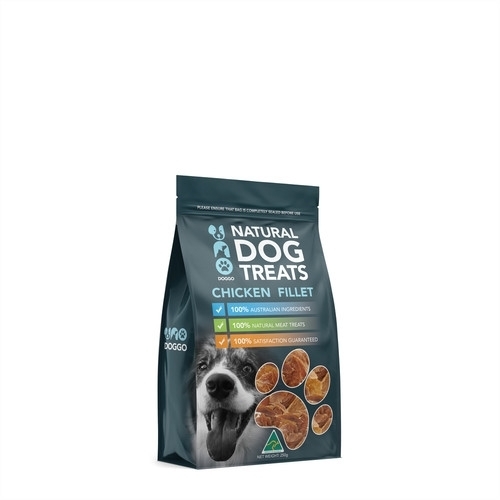 Chicken has a mild flavour which is great for fussy dogs and is a great treat for light to moderate chewers. 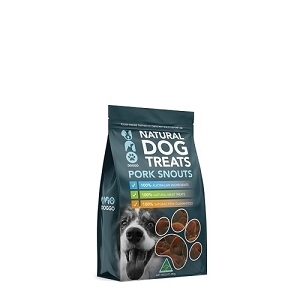 It is a grain free and single ingredient treat which aligns with a pup's physiology..
• Single ingredient - 100% quality meat, 100% natural & nothing else!